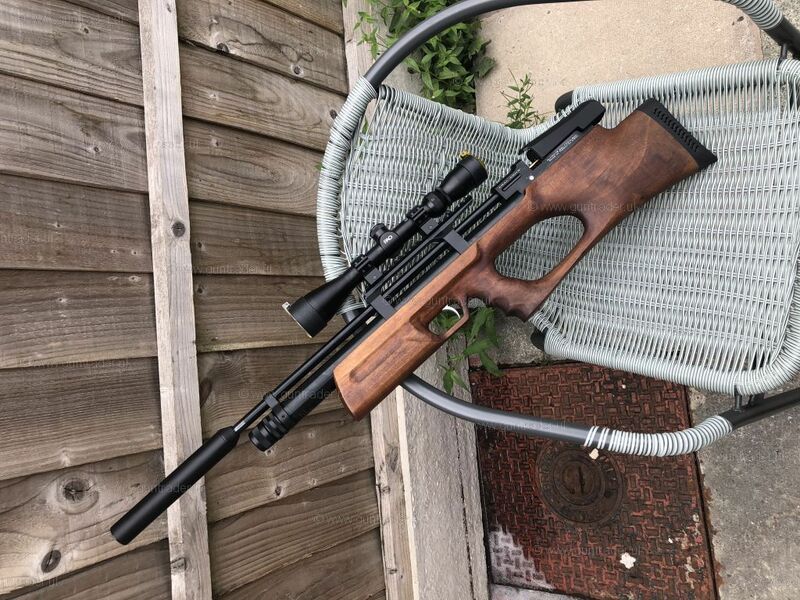 Kral .177 Puncher Breaker Walnut Pre-charged Pneumatic Second Hand Air Rifle for sale. Buy for £250. Puncher breaker walnut in .177. Bought second hand but barely used, comes with single shot tray, two magazines fill probe and hard case. (Scope and moderator not included).